Unity defines the friendship. 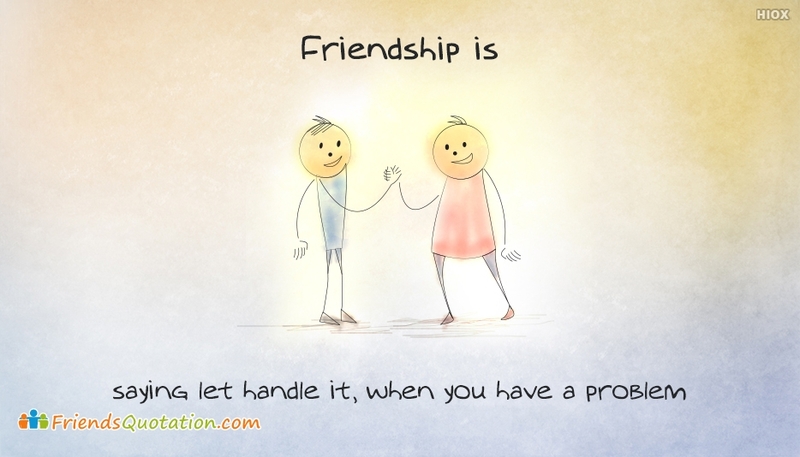 Good friends never put down each other at any point of life. One will never backbite each other, particularly at the back of the others. It is build on trust, love, faith and care. 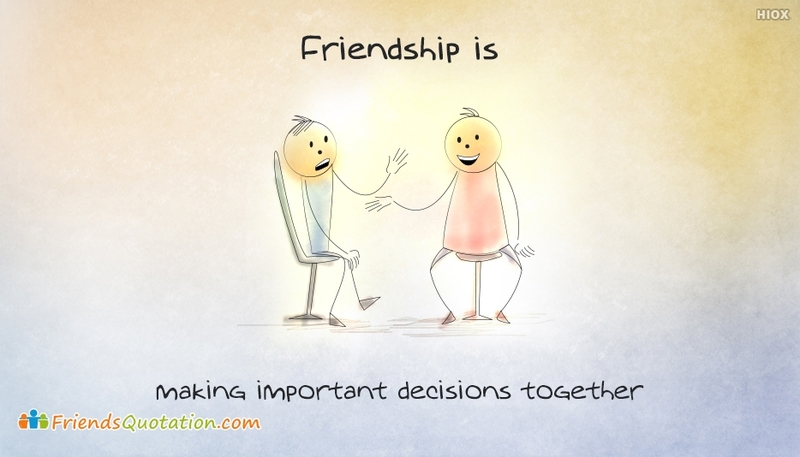 The page lists out the best and unique variety of quotes, images about friendship under the category “Unity”. Unity is the true strength of any relationship. United friends can achieve anything bearing all the adversities and pains. Free download and share these images through any social media pages.